How far would YOU go to get out of debt? I was watching the Anderson Cooper Show today about how people around the country are doing many different things to save money. Most of the segments were about couponing and such - your typical saving tactics. 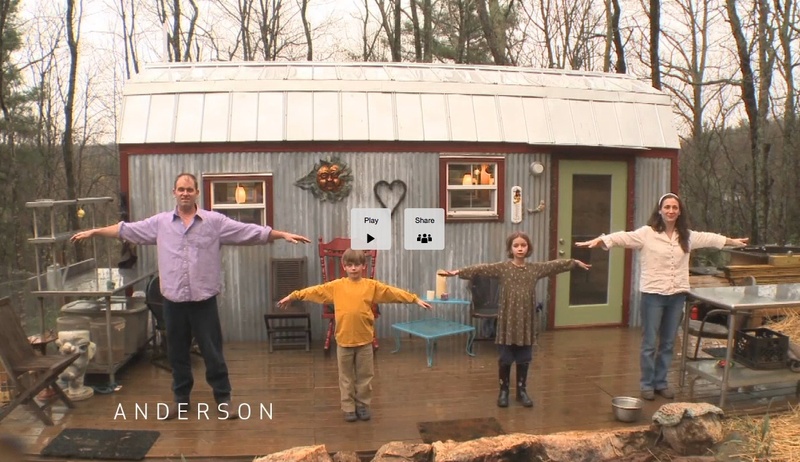 But I was intrigued by a segment on a family of four that built a 168-sq. 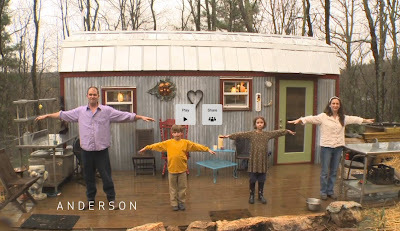 ft. “Tiny House” for only $12,000 after the father lost his job. While most people are not going to live that simply, it does make you think about how much room does a family really need to be happy. Watch the segment and see what you think. How far would YOU go to get out of debt?? ?